Your Cole Sprouse Halloween costume is now complete...but hurry up as they are selling out fast! Riverdale fans rejoice - your ultimate cosplay item has arrived. 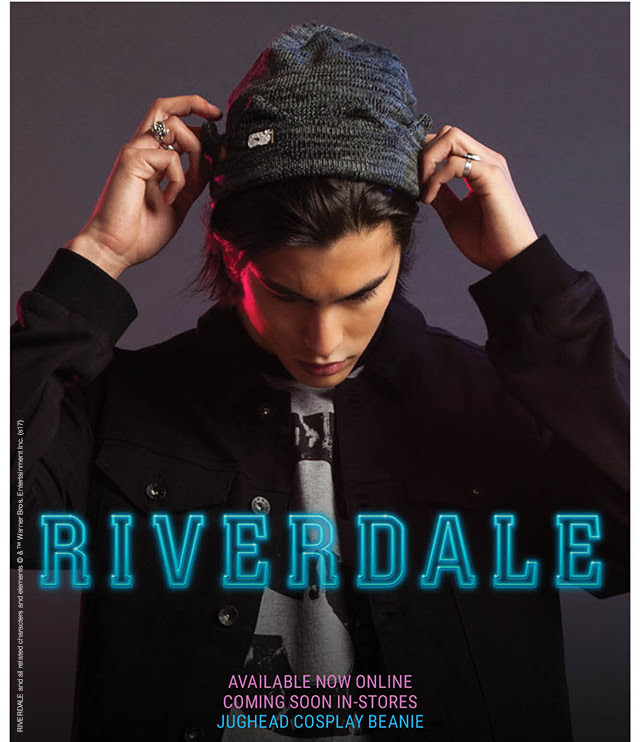 Hot Topic have unveiled an officially licensed Jughead beanie as modelled by Cole Sprouse in the hit CW series. 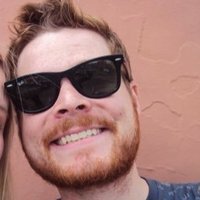 While many fans have been selling their own homemade versions on Etsy, this is the first legit version available for sale, just in time for all your Halloween cosplay needs. "Got a love for hamburgers, writing and amateur sleuthing? Feed your passions with this grey beanie and let your inner Juggie out. This mottled grey beanie looks just like Jughead Jones's signature chapeau, down to the crown like detailing and buttons." Priced at $11.83, you can get the hat online (when it's back in stock) here and keep an eye out for it in Hot Topic stores everywhere soon. Meanwhile, Riverdale season 2 will begin on The CW on October 11th at 8pm EST.